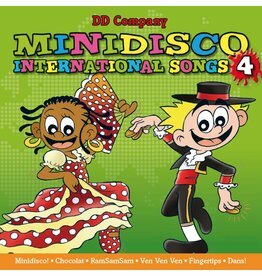 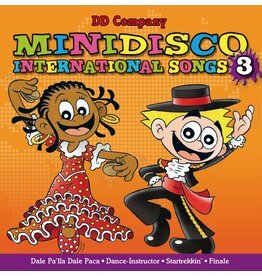 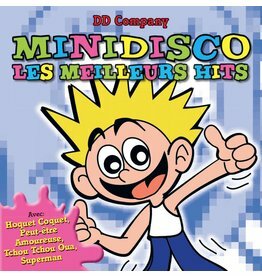 Minidisco "Les Meilleurs Hits" French CD - enhance your kids' library with this French songs that includes Minidisco best kids hits in French. 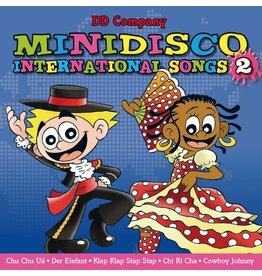 They say that music is a universal language. 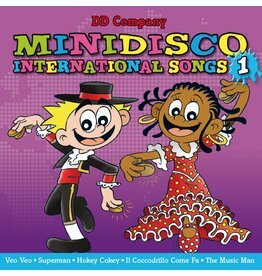 Regardless of where you are from or what your background is, a good melody is something that everyone can enjoy and understand especially children.